Tight grooves mixed with catchy melodies, ambient sounds, energetic live shows and a drive to keep improving themselves is deeply embedded in the DNA of Echo Empire. 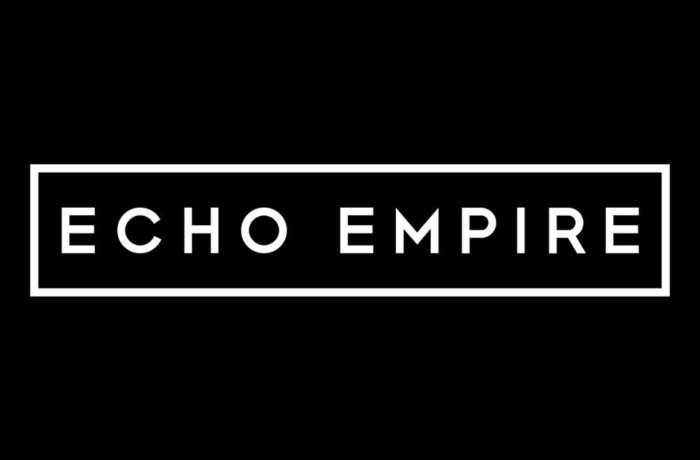 Echo Empire is a Dutch five-piece rock band founded in 2015. Groovy rock songs like their first demo single ‘Melt’ led to a fair number of gigs in places ranging from small bars to larger venues and festivals. After a period of playing live and writing new material their sound got a more focused direction. This resulted in the recording of 2 new singles in early 2018. When comparing their earlier demo with their new songs, it is clear how their sound has developed over the years. In the summer of 2018 the band released their EP ‘Waves’ which included the earlier single ‘Melt’ as well as two brand new singles 'You' and 'A Wave'. Both got very positive reviews from local Dutch radio stations. 2018 is a busy year for Echo Empire, as besides the release of two music videos for ‘Waves’ they’re also in the process of recording a new EP which they plan to release in 2019. With this new release they intend to bring their music to a larger audience and to improve their live shows even further.